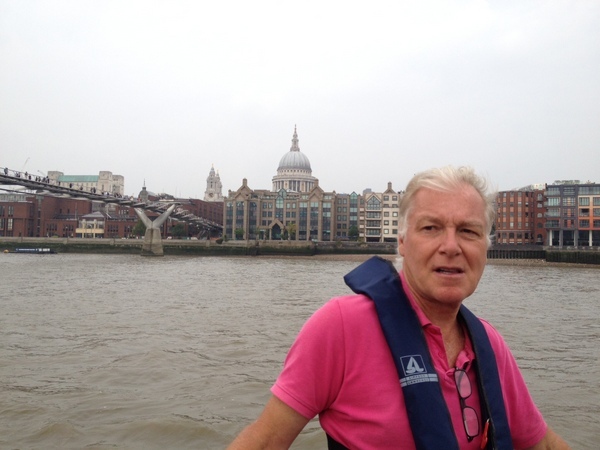 Single boater Stuart Inglis cruises the network extensively and continuously during the warmer months then escapes to a more pleasant climate for damp and dreary winter. It’s a cruising plan which many boaters would like to copy. All my life I have been a sailor and had always harboured the ambition to stop working and sail away into the sunset. This may have been just a dream originally but, with my three children grown up I retired (gave up work) in 2000 and set sail from London, down the Channel and then across the Bay of Biscay to Northern Spain. For the next five years I sailed slowly around the western Mediterranean spending the first year in Portugal and southern Spain, another year exploring the Balearics, followed by Corsica and Sardinia and ending up in Italy. The plan to continue cruising to the Adriatic and from there on to the Greek Islands came to an abrupt end when I had a problem with the boat mechanics which necessitated sailing the boat back to Menorca. Having decided to return to England I then tried to rejoin the rat-race but, after a couple of years, decided that working was not something I enjoyed. During these travels I never found any other place that I would prefer to live. 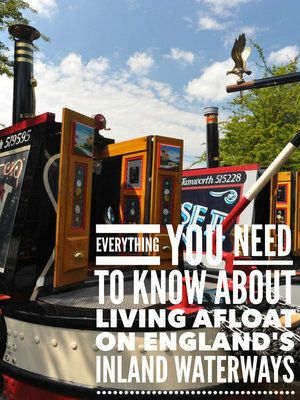 I have always loved England and what better way to see the country than on a narrowboat travelling at 3 mph. My boat is called Eleftheria (I had to Google it up!). She came with the name which means Freedom in Greek. Perfect as far as I was concerned for the lifestyle I was seeking. 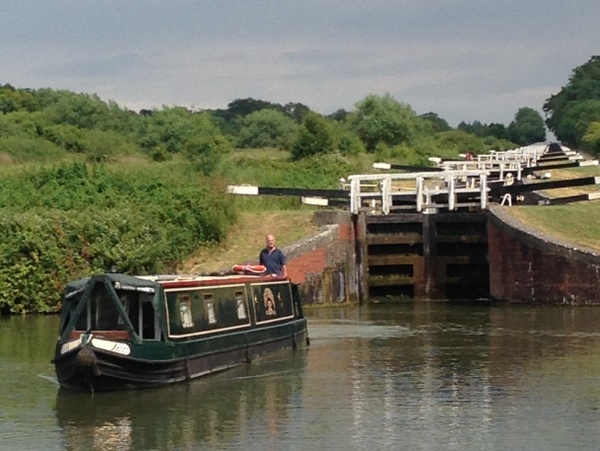 Do you have a permanent mooring? If so, tell me about it. I am a continuous cruiser (in the truest sense) and have been since August last year. What is you boat length and style? Eleftheria is a 58 foot cruiser stern. I have owned Eleftheria since January 2013. Having carried out lots of research and searching websites for suitable boats, I drove up to a well known marina and viewed about half a dozen boats. I returned home without having seen anything suitable but there was one boat which was fairly basic but had possibilities. Two days later, after a cheeky offer which was surprisingly accepted, I was the proud owner of a narrowboat. I paid cash. My pension from my previous career kicked in when I reached 60 and I was able to take out a lump sum. I am a full-time continuous cruiser so spend the majority of my time on the boat. My plan is to take advantage of the CRT winter moorings and go somewhere warm for the winter which is why I do not have a dog. I was able to retire (finally) when I was 60 but have rented my house out since 1997 to finance my travels. Winters!….. and the narrowboaters, certainly around London, who overstay on visitor moorings so genuine visitors cannot stop. I am currently looking into ways of providing instant-ish hot water without using a gas heater or running the engine so if anyone has any suggestions. I have a small car which I move from one spot to another, moving the boat and then cycling back down the towpath on my fold up bicycle to pick up the car. This works really well until the time when I cycled the 10 miles back to the car only to find I had left the car keys on the boat! Still it ( and working the locks single-handedly) keeps you fit. I have a washing machine on the boat but have not used it yet. I visit my daughter and take my bags of washing to her – it’s called divine retribution! What type of toilet do you have and are you happy with it? I have a cassette toilet with a spare cassette. Apart from my initial concerns about emptying it I am now happy with this system. I use the 3 mi-fi and am happy with the service although I do have some problems with reception in the more remote parts of the system. When not running the engine I have two 165w solar panels which provide me with enough electricity during the summer and a trickle charge during the winter. This keeps the batteries topped up and the fridge going. Apart from the fridge and LED lighting I have a 240v TV/DVD which I use occasionally. Anything that needs charging( lap-top, i-pad, phone, razor etc.) is done while I am on the move. Vthe boat came with a diesel fired central heating system. 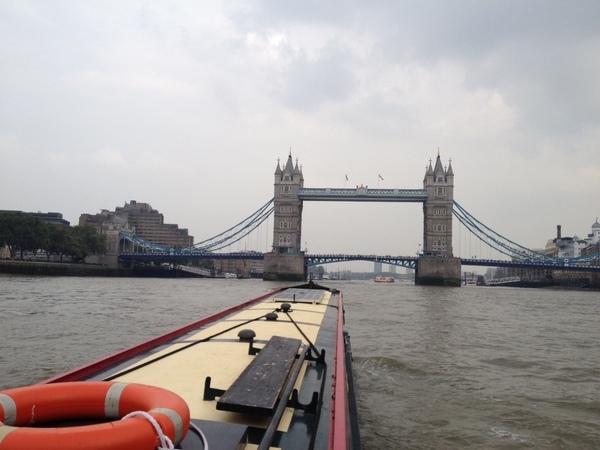 I had a solid fuel stove fitted last December with an eco-fan which is fine in the main area of the boat but does not quite reach the bedroom area. Do your research………then do it! !